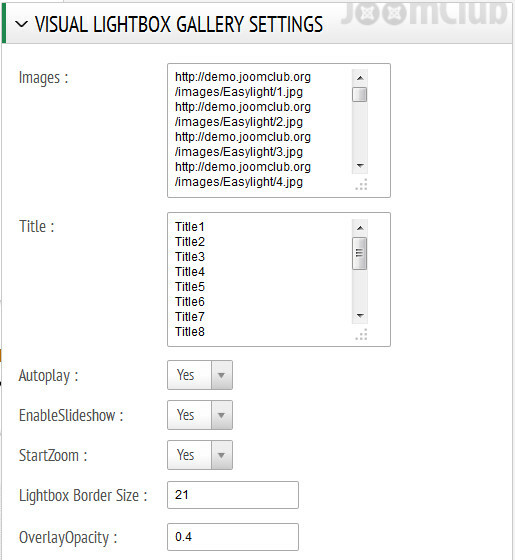 Visual LightBox Image Gallery Joomla Module presents a beautiful image gallery with lightbox. There is an autoplay options for lightbox images. Potray thumbnails of your images with smooth graphics and a healthy looking launching pad. Use it to make your site look both professional and interactive. 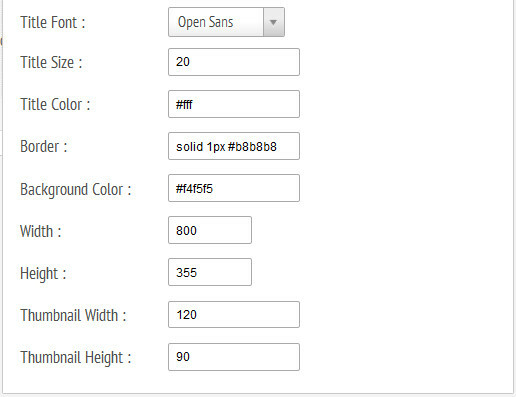 With a beautifully presentable design, all the options are set in parameter list. This plugin can help you to create good-looking galleries. And this is very easy to implement. Highly configurable and backed with a 24x7 Customer Support package. This module is cross browser compatible and works on all the modern browsers. Bug Free and works great! Compatible with Joomla 1.5.x , 2.5.x , 3.x.x. The Downloads Access and Extension Support is valid for 6 months from the date of purchase.